I first heard about Weleda's Salt Toothpaste from Alicia Silverstone's Kind Life Blog. She mentions that it has clean ingredients, but implies that the salt taste is a bit unusual. While searching for the best natural toothpastes, I was tempted to try this and see what "unusual" really meant. I will admit that the salty taste of this toothpaste takes a bit of getting used to, but I didn't find it bad or gross in any way. It still tastes heavily of mint. The toothpaste itself cleaned well, and didn't foam up like other toothpastes. Those who are looking for a fluoride-free toothpaste will find that this product is intentionally made without the controversial ingredient. 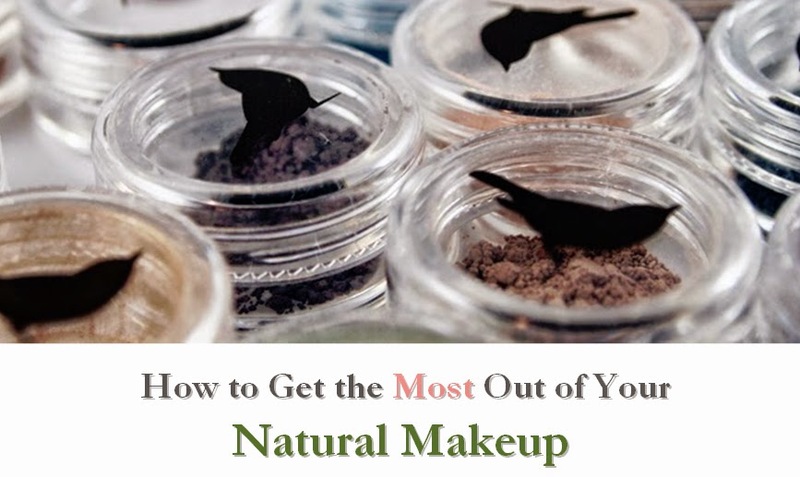 I was surprised to see that this ranked about a 4 on EWG's Skin Deep scale, though it was mostly due to the vague "flavor" and linalool and limonene, which are from essential oils. Based on Alicia's review and my own assessment, I suspect a 4 rating is slightly exaggerated. 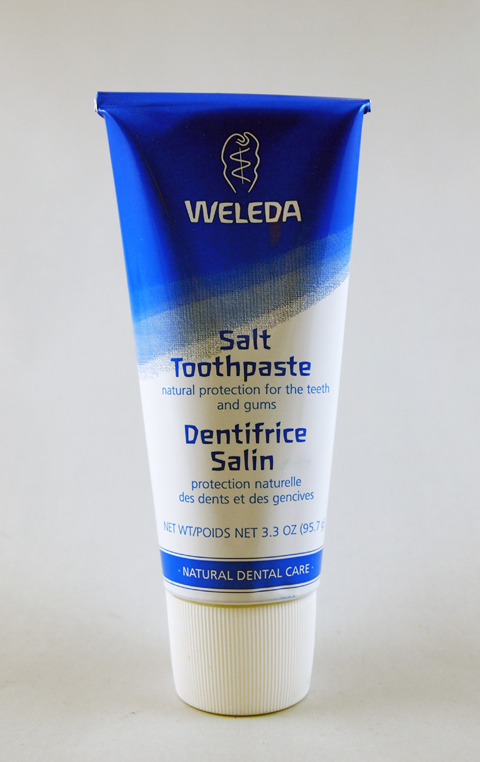 If you're looking for a fluoride-free, non-foaming minty toothpaste, Weleda's Salt Toothpaste is a nice option.